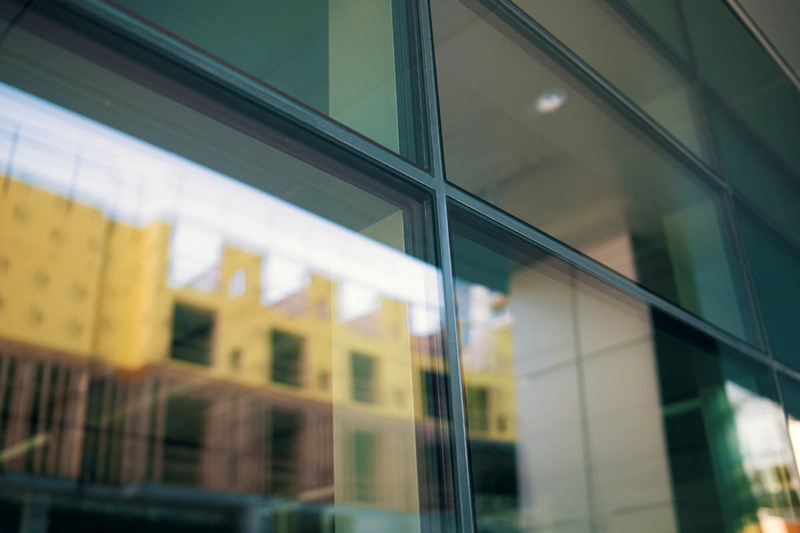 The Fireframes SG Curtainwall Series consists of Pilkington Pyrostop® fire-resistive-rated glass attached to narrow, steel, fire-rated frames with a toggle retention system. The assembly is silicone sealed and requires no pressure plates or caps. Its toggle retention system becomes completely hidden once installed, allowing for a sleek, frame-free exterior surface. On the backside of the system, steel fire-rated frames provide high strength and clean sightlines. To expand design freedom, captured options also are available, including captured perimeter, two-sided captured vertical and two-sided captured horizontal. 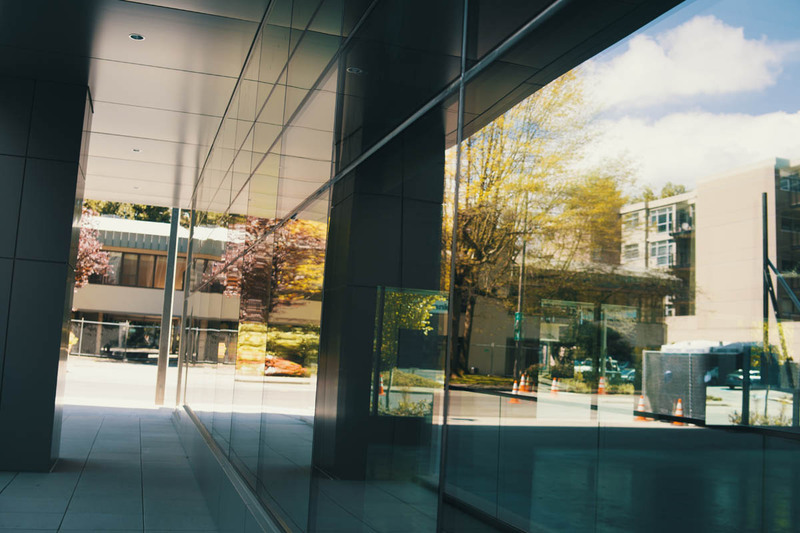 Read a case study on the use of Fireframes SG Curtainwall in the 929 Office Tower in Bellevue, Washington, or click on the video below to see the installed product. For more information on the Fireframes SG Curtainwall Series, along with TGP’s other fire-rated framing and glass products, visit www.fireglass.com or call (800) 426-0279.